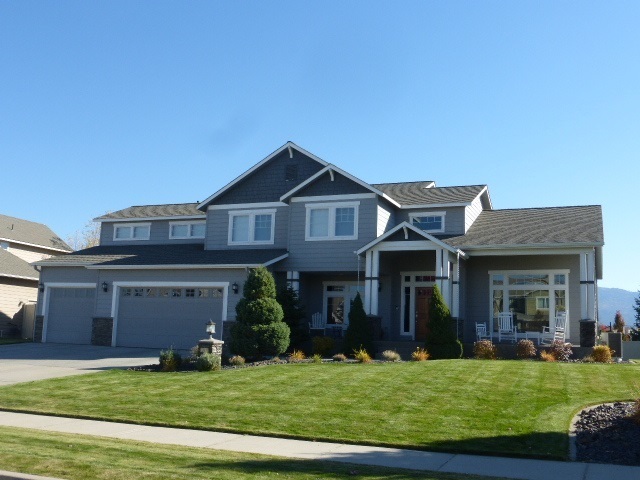 STUNNING 2- Story home situated in Morningside! This plan is perfect with an expansive kitchen with large island that opens to the family room. This is a kitchen built for entertaining! 4 plus bedroom, 3 bath. The basement can be finished for additional 900 plus sq. ft. Enjoy the large front porch! The flat backyard is perfect for additional amenities like patio&apos;s, outdoor kitchens or sports court. Additional lots ready for your custom home. Still time to pick out all your colors!